Think school camps are hell? Well, Tommy’s really might be. 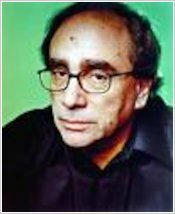 Goosebumps chills to read after dark. Tommy is fine with being normal. His family are not. They’re obsessed with winning, all the time. Now Tommy is being sent to a special camp that’ll make him into a ‘winner’. Except that something there is very wrong. All the kids are so competitive, you’d think their lives depended on it. Can Tommy survive the deadly Final Exam? Plus: read a blood-chilling intro by R.L. Stine himself. 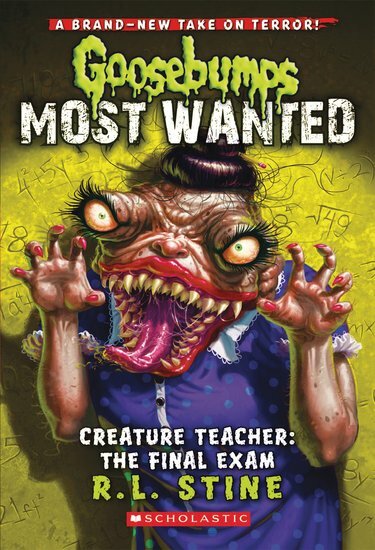 See why the Creature Teacher is most wanted!